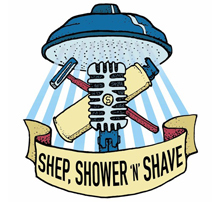 Shep Shower N Shave can be heard weekday mornings in Detroit on 1130 WDFN, 1340 WJRW in Grand Rapids, 1660 WQLR in Kalamazoo, 100.9 WLUN in Midland, 1490 WKLQ in Muskegon, 1280 WFYC in Alma, 101.1 WGRY in Northern Michigan (Grayling/Roscommon), and 92.3 WBNZ in Frankfort ... and coming soon to a station near you! 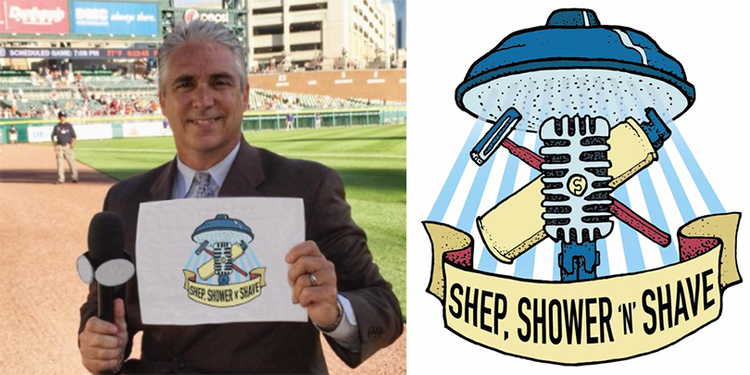 Matt Shepard, the two-time Emmy winner and two-time MSBA Michigan Sportscaster of the Year leads Shep, Shower ‘N’ Shave show from 6 a.m. to 9 a.m. every weekday on 1130 WDFN in Detroit, 1660 WQLR in Kalamazoo, and 101.1 WGRY in Northern Michigan (Grayling / Roscommon), and is growing to additional stations across the great state of Michigan. A statewide television component is planned as well. 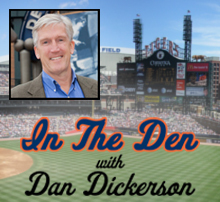 The show focuses on Michigan sports, including not only the Lions, Tigers, Red Wings, Pistons, Spartans and Wolverines, but much more from the Big Ten to small college and prep sports and what Shepard calls the cool stories Michigan sports fans want to talk about. Shep’s multimedia product promises to be expansive, inclusive, entertaining, informative and face‐to‐face with insiders, coaches and athletes sharing their perspectives. The show recently moved into its new broadcast home inside the OnStar Studios in the Renaissance Center. It is a state of the art digital audio recording and editing facility and the perfect location for coach and athlete access – just a few long Matt Stafford bombs or Miggy homers away from where Michigan’s pros play. Shep loves being the busiest voice in Michigan and having his hand on the pulse of the action. 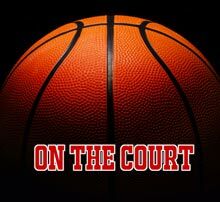 He has worked in the state for 23 years, including being the play-­by-­play voice of University of Michigan basketball for 15 years and Eastern Michigan University football for 18 seasons. Fox Sports Detroit has called on him for features and game day coverage of the Pistons, Red Wings, CCHA hockey and the Michigan High School Athletic Association’s state football championships. 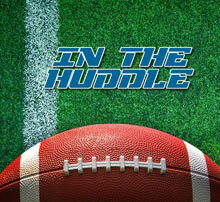 FOX has featured him on NFL Europe and Arena Football. The Big Ten Network has included him for college hockey, football and baseball.